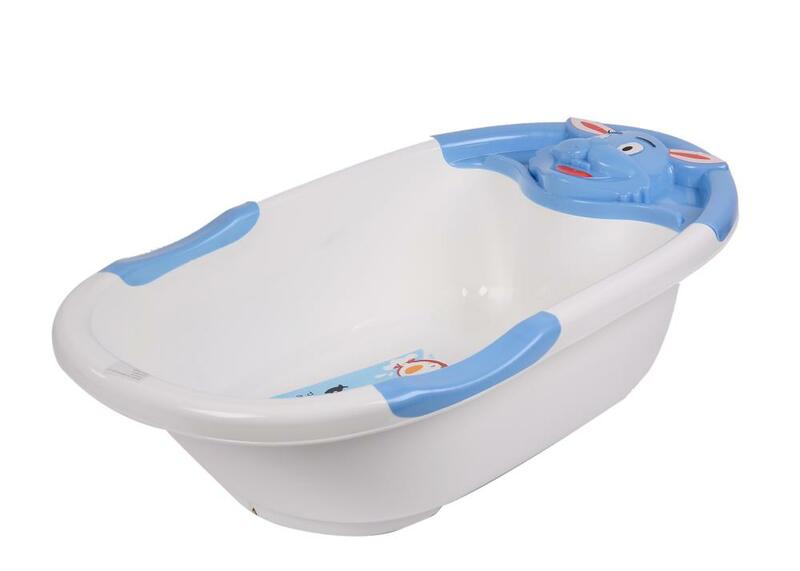 Rabbit pattern baby bathtub with colorful skid rails with antiskid armrest, making baby feel comfortable and safe. It can be firmly fixed in the bath, ideal depth tub, to ensure the safety of the baby taking a shower. 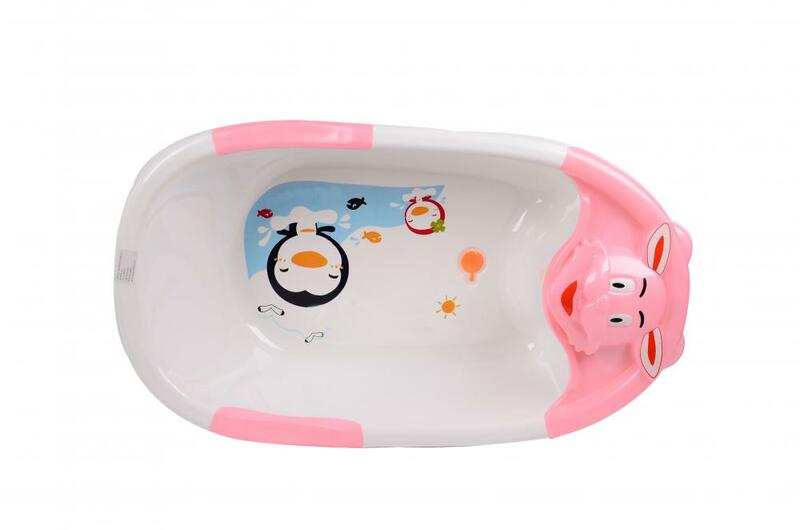 Looking for ideal Plastic Baby Bathtub Manufacturer & supplier ? We have a wide selection at great prices to help you get creative. 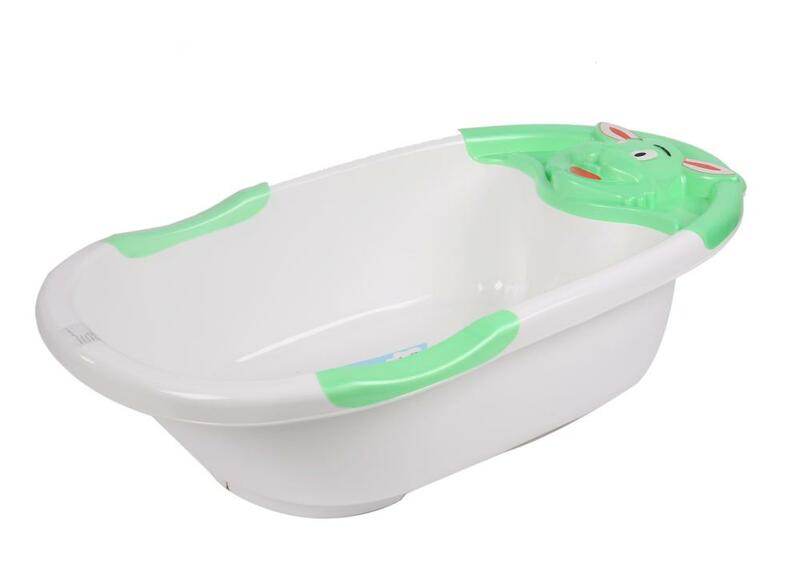 All the Colourful Durable Plastic Baby Bathtubs are quality guaranteed. 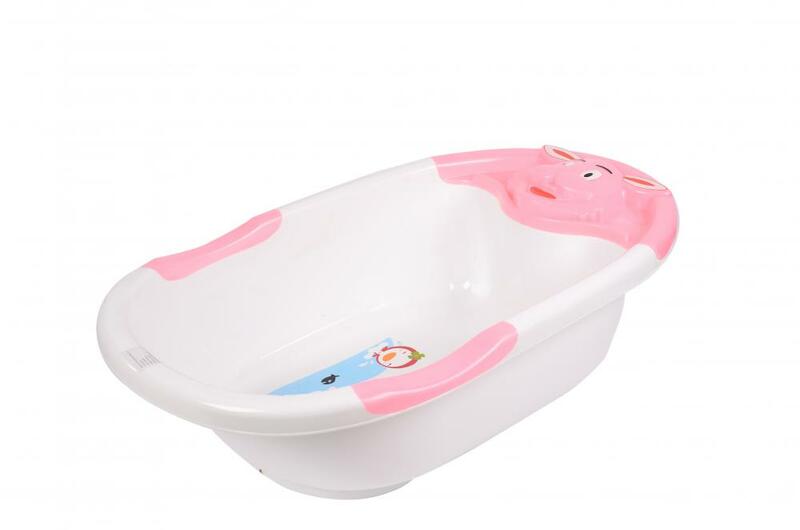 We are China Origin Factory of Safe Material Baby Tub. If you have any question, please feel free to contact us.